The definitions of thermodiffusion and Soret coefficients for a binary mixture include a concentration prefactor x(1 - x), when mole fraction x is used, or w(1 - w), when mass fraction w is used. 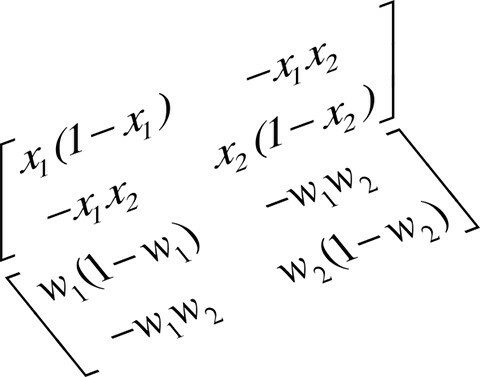 In this paper the physical reasons behind this choice are reviewed, emphasizing that the use of these prefactors makes the thermodiffusion and the Soret coefficients invariant upon changing in the concentration representation, using either mole fraction or mass faction. Then, it is shown how this invariance property can be extended to ternary mixtures by using appropriate concentration prefactors in matrix form. 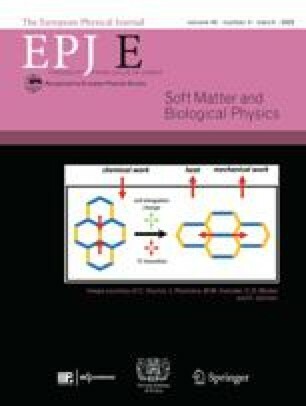 The paper is completed with some considerations about alternative definitions of thermodiffusion coefficients, binary limits of the concentration triangle, selection of the dependent concentration in a ternary mixture, use of molar concentrations and, finally, extension to multi-component mixtures.